On March 6, 2017, both of Sulli and Dynamic Duo Choiza's agencies accepted that the two k-pop stars have parted. By the way, through its official announcement, Amoeba Culture, home to Dynamic Duo, gave a hint that the agency didn't like Sulli. Ok, let's see. SM: "It's true they've parted. They will remain friends." Amoeba Culture: "They were estranged from each other due to a hectic schedule and a difference of life style. They'll have fond memories of their time together, and they'll support each other as colleagues and friends." So, can you see the big difference between the two agencies' official announcements? SM didn't mention the specific reason for their parting, but Amoeba Culture explained about their parting in detail. 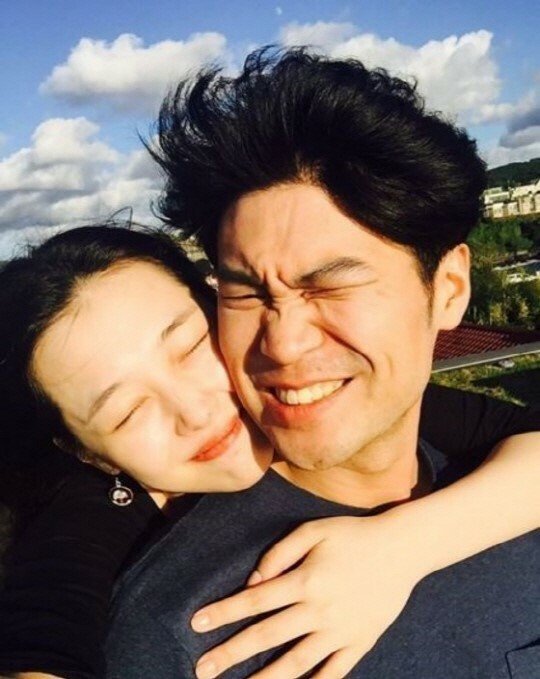 Since Sulli admitted to being in a romantic relationship with Choiza in 2014, the female idol star has revealed some photos taken with her boyfriend on her Instagram. She looked so happy in the photos, but some people were very worried about her mental state because ordinary idol stars don't post their photos with boyfriends. Most of k-pop agencies do not allow their idols to do it because it could have bad effects on the idols’ commercial value. And as there even was a rumor that Sulli attempted suicide because of her boyfriend, some people said Sulli was in danger as a woman and entertainer. Even though some of her fans praised for her independence, it's true SM Entertainment has been troubled with Sulli's behaviors and some people in Amoeba Culture didn't like her because they thought her behaviors could have negative effects on Choiza. 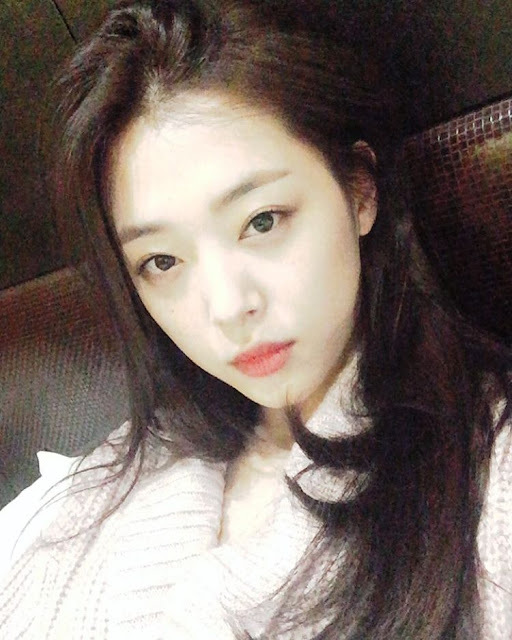 Whenever Sulli posted photos taken with Choiza, the photos became a hot issue on the Internet, while Sulli and Choiza have gone through some trouble because of vicious rumors. So, to Amoeba Culture, last two years were very hard because the agency has been continuously annoyed by things regarding Sulli and Choiza's relationship. That's why the agency included the phrase "They were estranged from each other due to a difference of life style" in its official announcement about their parting. By doing so, yeah, the agency gave a hint that it has been annoyed by Sulli. Anyway, apart from stories behind their parting, I wish them happiness. Sulli is a promising young star who is just 23 years old, and Choiza has many things to achieve too. As Sulli, who left f(x) in 2015 is receiving love calls from various dramas and movies and Choiza is still maintaining his position as a competent rapper, it is expected that both of them will be able to do well in their fields.